The tale of 20th Century Fox’s live-action Gambit film is a curious one, to say the least. At one point, it was slated to be released in 2015 with Channing Tatum in the lead role. But it currently sits in development hell, thanks in part to the Disney and Fox merger. However, a new story suggests what could have happened if director Rupert Wyatt had his way. The director of the forthcoming sci-fi film Captive State originally joined the Gambit film back in June 2015. However, he left just months later for unknown reasons. During a recent chat with Collider, Wyatt suggested that he envisioned it as a ’70s heist film. Although recent reports suggested that Tatum might direct the Gambit film himself, it’s not likely to be a priority for Marvel Studios once it assumes control of the X-Men and Fantastic Four characters. For now, it’s simply a project that could have happened. 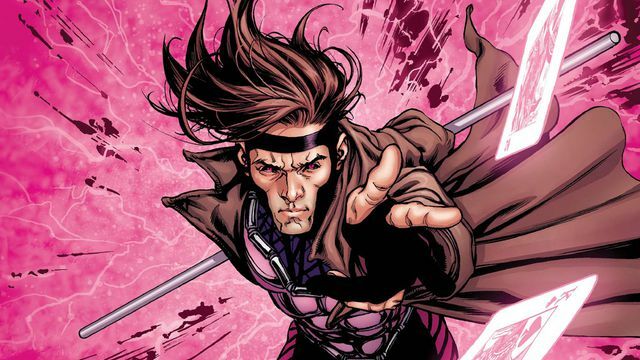 Would you have seen Rupert Wyatt’s take on Gambit? Let us know why in the comments below!